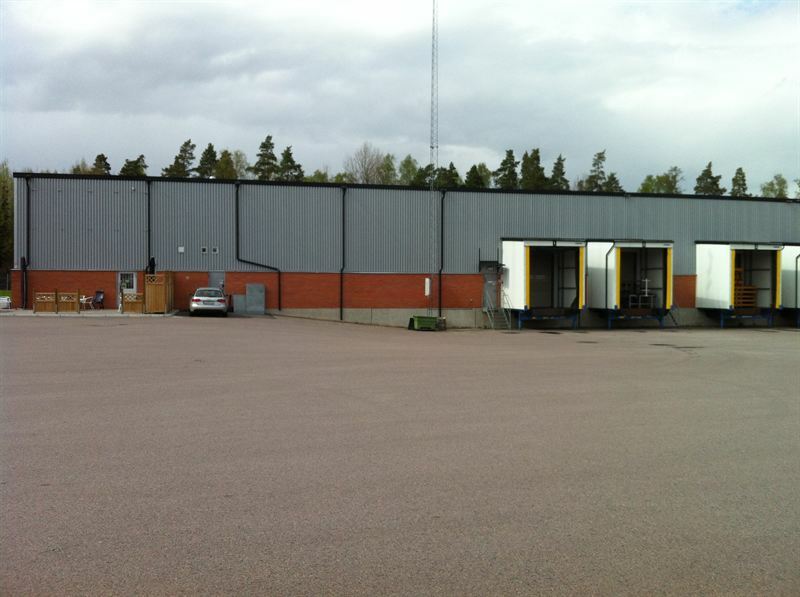 Listed Swedish property company Kungsleden AB (publ) is purchasing four warehouse properties for a total purchase price of SEK 87.1 m including transaction costs. The initial property yield is approximately 7.5 per cent. Three properties are located in the Municipality of Norrköping and one in the Municipality of Örebro. The properties have a gross leasable area of around 17,000 sq.m. 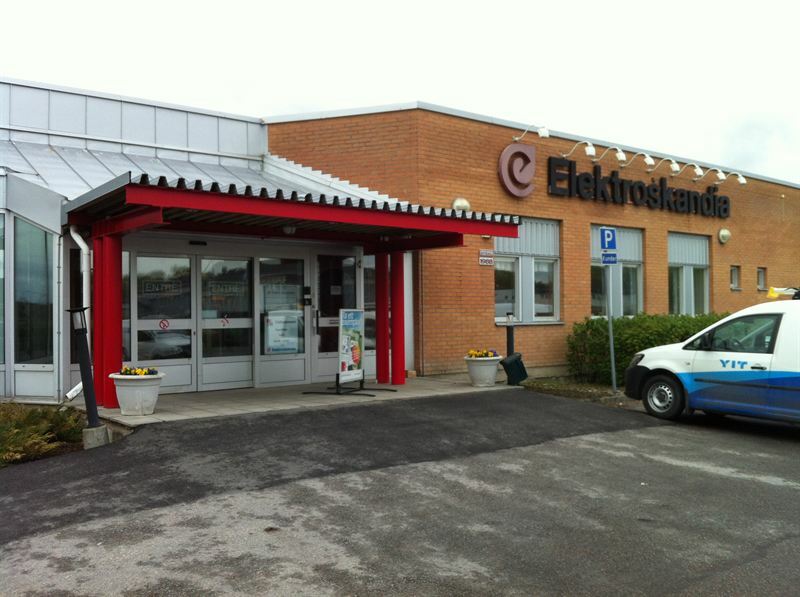 and rental value of SEK 10.1 m.
The largest tenants are Systembolaget, Elektroskandia and Bevego. “In accordance with its new business strategy, Kungsleden is continuing to invest in commercial properties with high risk-adjusted returns in Sweden’s growth regions. These purchases in the cities of Norrköping and Örebro are a good illustration of how we’re building an attractive property portfolio for the long term,” commented Anders Kvist, Interim Chief Executive of Kungsleden. Completion is scheduled for 19 August 2013. Kungsleden AB (publ) discloses the information in this press release according to the Swedish Securities Markets Act and/or the Swedish Financial Trading Act. The information was provided for public release on 2 July 2013 at 3:00 p.m.